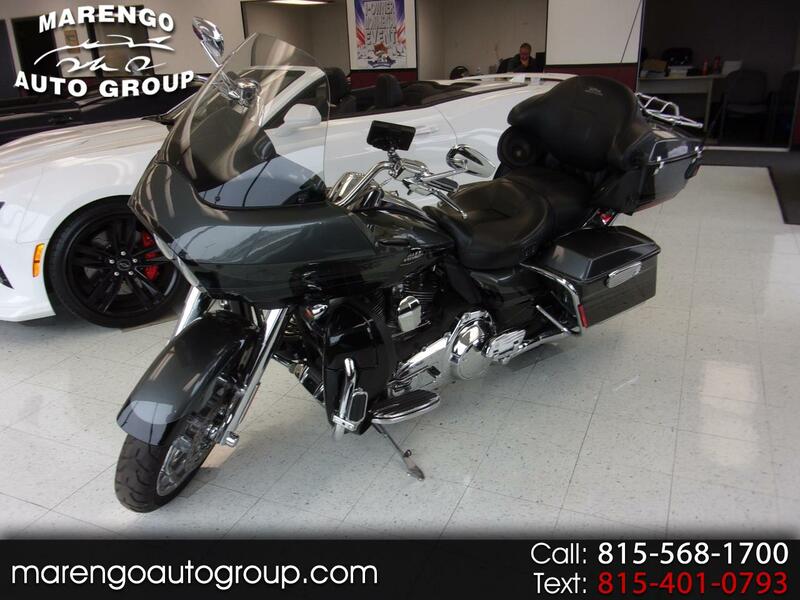 This 2011 Harley CVO Road Glide Ultra is in great shape and priced to sell. The bike includes options such as a Tour-Pak, saddlebags, performance exhaust pipes, navigation system, cruise control, and much more. Please call or email to set up a time to take this bike down the road today! Message: Thought you might be interested in this 2011 Harley-Davidson CVO Road Glide Ultra.